Prehistoric creatures are set to invade Southampton this week as part of Dino Encounter, a major new event starting at SeaCity Museum in Southampton this Saturday (June 13). Dino Encounter, which runs from 13 June to 27 September, offers visitors the opportunity to celebrate the ‘golden age of paleontology’, where more dinosaurs have been named in the last 20 years than in the previous century. 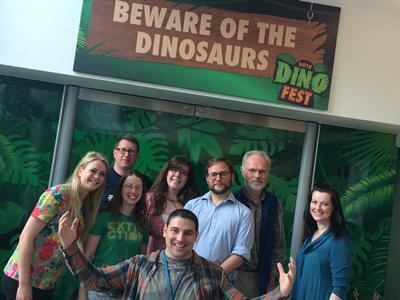 Working collaboratively with palaeontologists from Ocean and Earth Science at the University of Southampton, Dino Encounter tells the story of how cutting-edge science is increasing our knowledge of dinosaurs and their close relatives, challenging some of this generation’s long-held beliefs. Through Dr Gareth Dyke, the Vertebrate Palaeontology Research Group offered scientific fact and knowledge to ensure the exhibit was as close to the real thing as possible. PhD student James Hansford worked with SeaCity to produce the exhibit, which highlights the University’s research into marine reptiles, biomechanics and extinction dynamics. Visitors will have the chance to discover a wonderful array of specimens, from giant sea monsters from the frozen land of Svalbard in the Arctic Circle to the mysterious elephant bird of Madagascar, and get up close four life-size animatronic dinosaurs from the Natural History Museum. 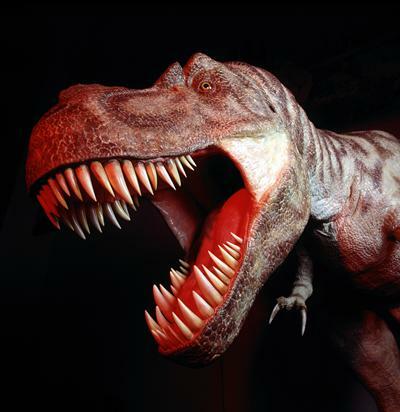 Featuring many interactive events such as an opportunity to touch and feel a giant T-Rex skull replica and taking on some dinosaur hunting in a dino lab and dino dig pit, there is something to both learn and enjoy for everyone. 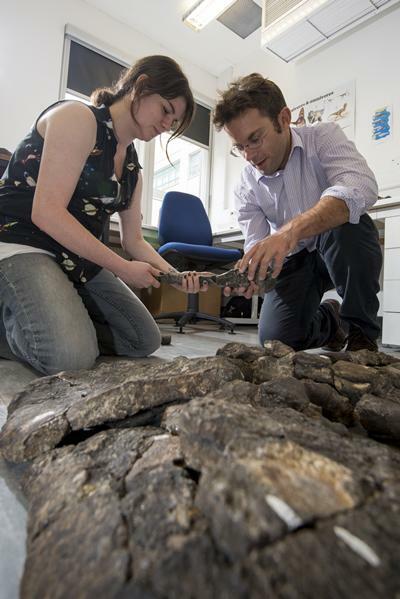 Dino Encounter is part of DINOFEST2015, a year of exciting dinosaur exhibits and events in Hampshire’s top museums and arts venues. To find out more, pre-book tickets and download a map visit http://www.dinofest2015.co.uk/or call SeaCity Museum on 023 8083 4536.